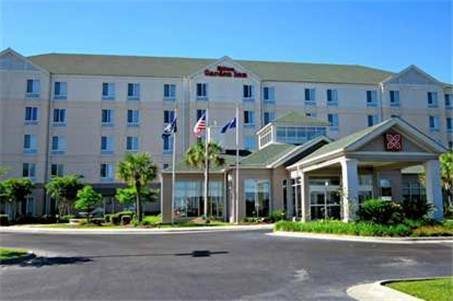 Hilton Garden Inn Baton Rouge Airport Baton Rouge, Hotel null. Limited Time Offer! 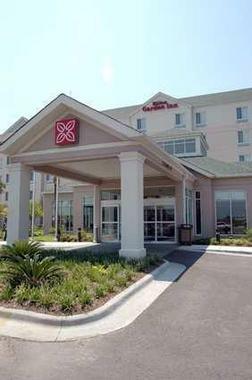 Hilton Garden Inn Baton Rouge Airport. 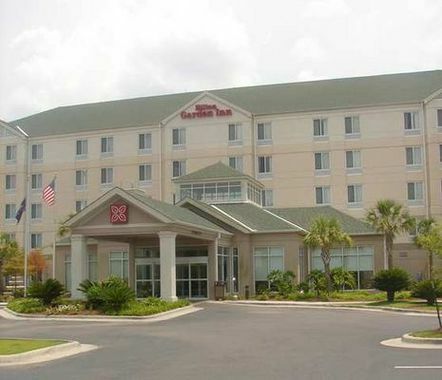 Hotel "Hilton Garden Inn Baton Rouge Airport" has acquired 3 stars. 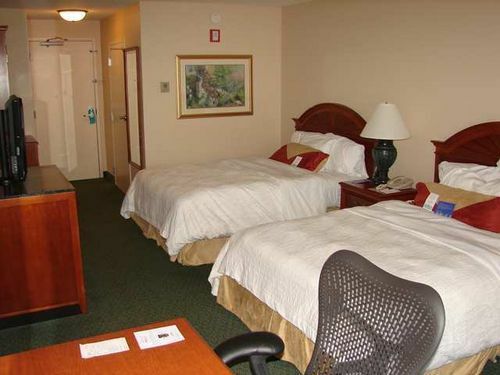 It is an ideal pied-a-terre from which you can discover Howell. 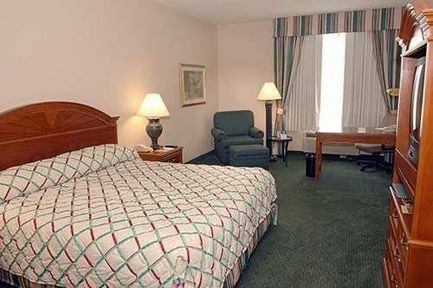 The hotel is near the airport. The total number of rooms featured is 131. Inside, it is never too warm thanks to the relieving air conditioning. You will appreciate the outdoor swimming pool. 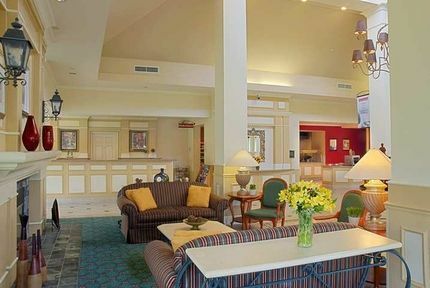 For guests who appreciate sports, the residence offers possibilities, like golf and bowling. 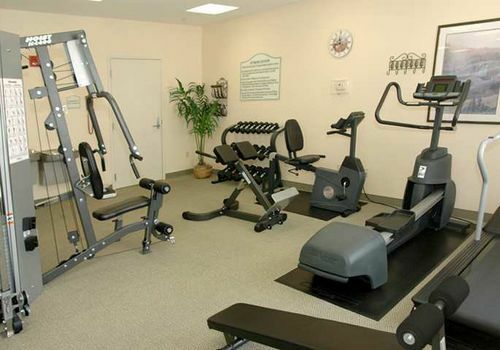 Furthermore, "Hilton Garden Inn Baton Rouge Airport" boasts a running track and gym where you can get in some training by yourself. After a busy day, a visit to the onsite spa will help you feel reborn. Cleanse yourself in the jacuzzi. Visitors can dine at the onsite restaurant. For a drink after dinner, feel free to visit the lounge bar. 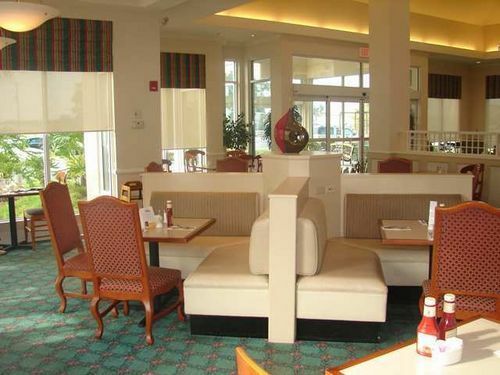 To add to your stay, there is breakfast in the morning. Access to the Internet is available free of charge and there is a shuttle bus service to make you more mobile.